This is my new front kit I got from body kit warehouse. 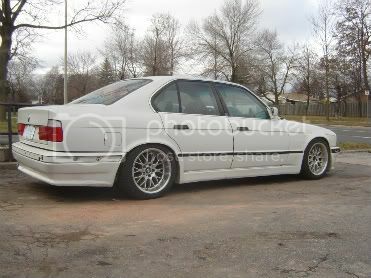 They told me it was for an E34 but after all the rebar work and fiberglass extensions I found out they lied to me and it's for an E36. I was wondering if anyone knows where I can get some 540 brake ducts or some sort or small lip to make it lower to the ground. looks sick! cant wait for the finishing look! Oh, also wondering why that ****in thing is so quick lol. I really liked your old RD bumper. 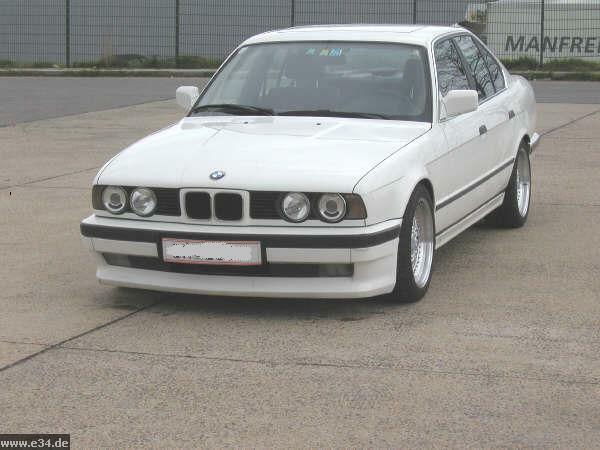 - 1994 530iT: M60B40'd + 5spd conversion, 18" Style 32's, Magnaflow catback, Voltglands, angel eyes, Erebuni ACS body kit, 10" sub and amp, Alpine deck, soon to be supercharged!! - 1984 635CSI: 92 535 M30 5spd, Koni Yellows, Eibachs, Magnaflow cat + catback, short throw shifter, Style 5's, 2x 10" subs, soon to have 3.46LSD. STOLEN! baby's gone. 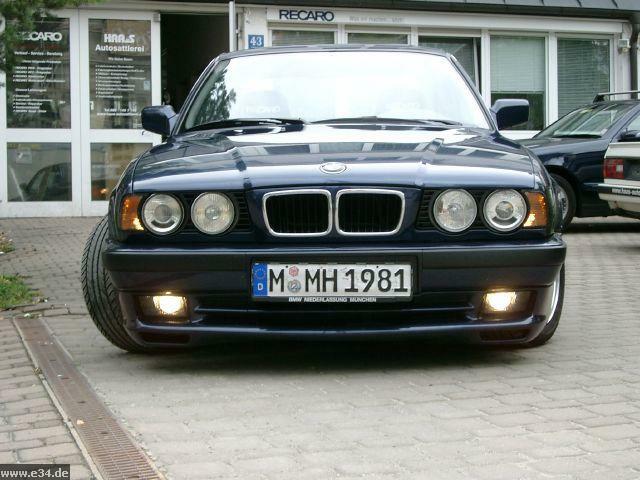 Those new M bumpers really don't look good on anything other then the newer BMWs. 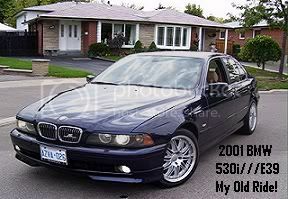 I thought it would be unique at the time and wanted to look like kind of like an e39. I went back to the guy and hes like no its meant for your car and I was like **** you it looks dumb. It's my fault for picking it but still it cost me so much to do so now I'm stuck. 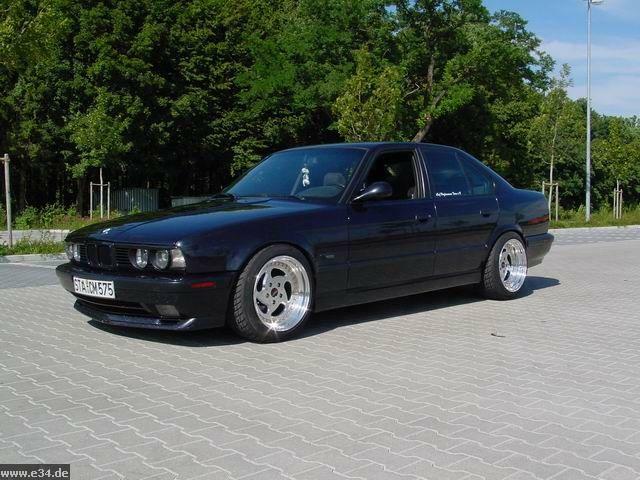 I asked him 3 times if it's really for an E34 and he said yeah 100 percent. I even asked for a cheap lip or something for free to try fix it a tad and hes like I'll give you a Honda civic lip for $200, it will fit no problem. Also the guy who did the fiberglass on it called them and was like what kind of kit did you sell him. He said he didn't have any e34 ones so he screwed me into getting an e36 kit. So I understand it doesn't look right and I'm dumb, but what can I do without spending $500 on a Reiger. Last edited by Mr.535; 08-19-2007 at 10:45 PM. Why not install the old bumper back on?? It smashed coming in my driveway. What I really want is the seidl kit.Anyone know where to get it? 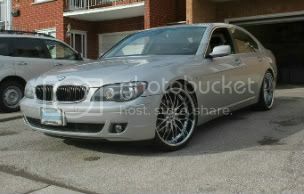 seidl kit would be look very sick on your ride bro! I think I'm going to do it, but the problem is finding one. 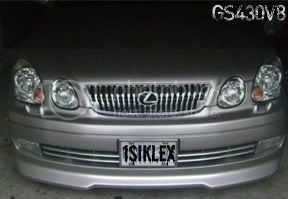 I still think OEM is the way to go. 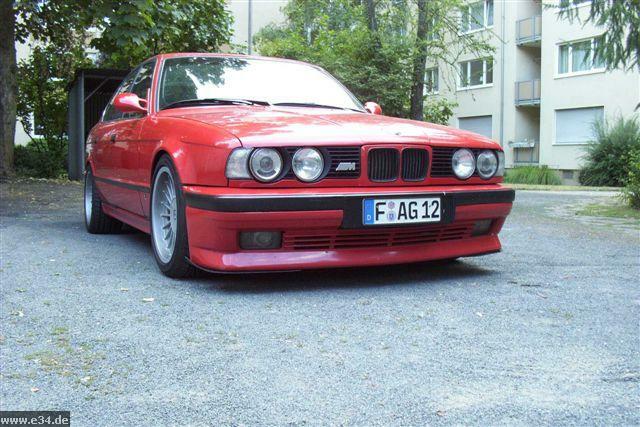 Either E34 M5 bumper or the stock E34 bumper with a lip or add on. I really don't like that Sidel kit, I hate how they molded out the bumper moldings, it doesn't flow very well with the rest of the car. 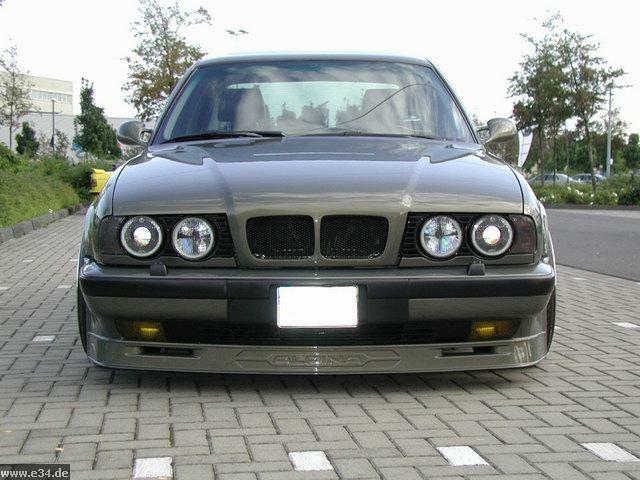 You could always get another RD bumper from Eurostyle. I forgot which this one is, I think it's hartge?